Global Green works to reduce food waste through a combination of on the ground pilots, active research, and stakeholder engagement to improve the overall system of waste. 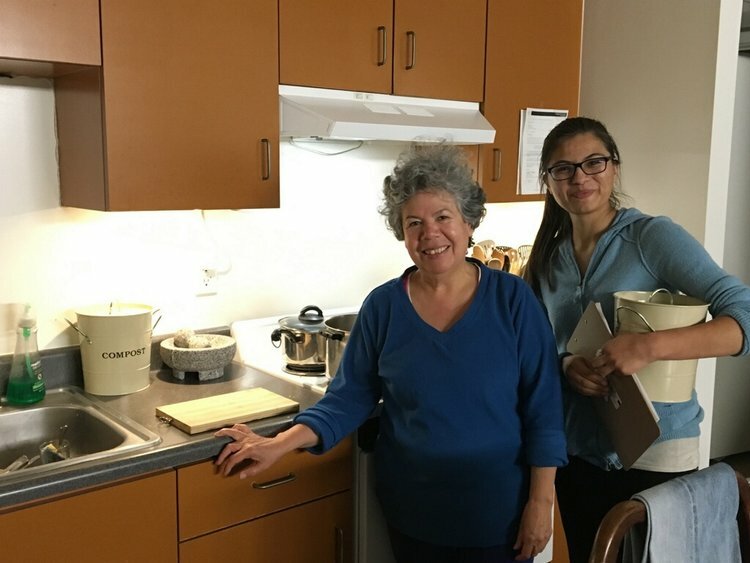 Our recent highlights include introducing the “eco-ambassador” approach to new cities and apartment complexes, recruiting over 80 citizens who signed up to be “eco-ambassadors” to improve waste diversion in their apartments, and working with cities to evaluate approaches to improve the overall waste system. We've selected a few of our favorite recent articles and resources. Enjoy! Initial results of testing out the use of sensors as a means of gaining more long-term insight into the effectiveness of waste diversion outreach programs, and improving the overall economics and efficiency of waste collection. This report and an accompanying webinar outlines opportunities for both carbon sequestration, water management and cost savings. This report and an accompanying webinar outlines opportunities for both carbon sequestration and water management as well as cost savings. Compost absorbs water. Several years ago, Global Green helped support the passage of an ordinance for improved water management that includes provisions for compost use. We revisit the ordinance and see how its going in LA. 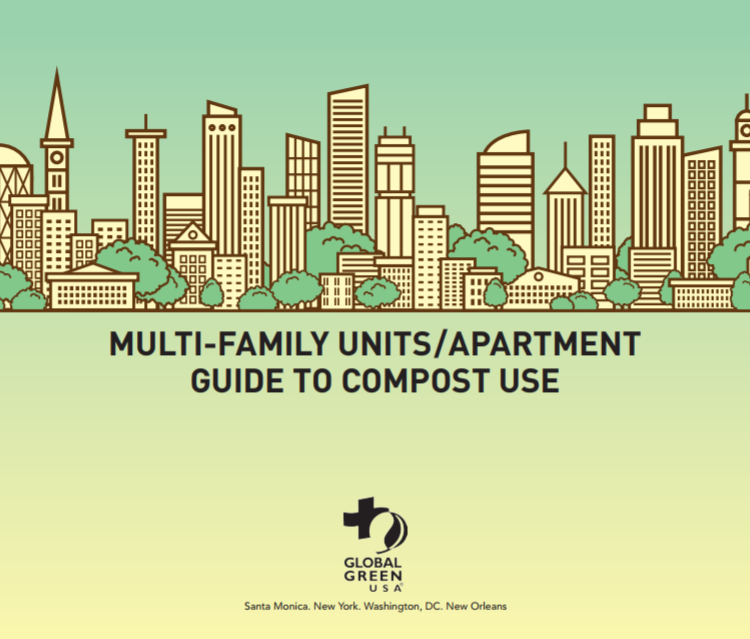 This article provides an overview of the Gore composting technology and examples of how it can be used in a distributed fashion in dense urban areas, including NYC and Prince Georges County, Maryland.